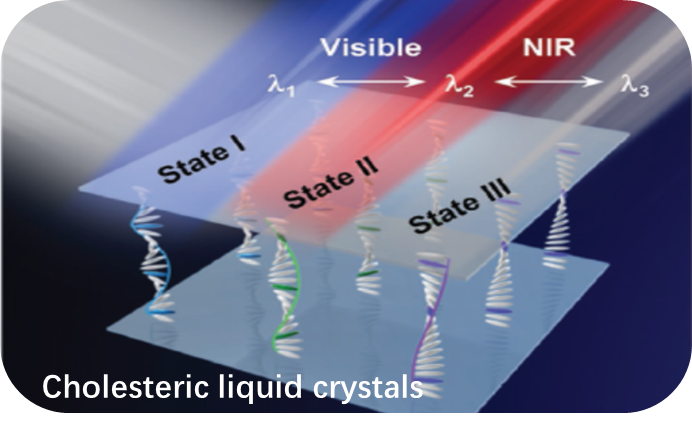 ✽ “Room-temperature continuous-wave electrically injected InGaN-based laser directly grown on Si.” Nature Photonics (2016). ✽ "Piecewise phototuning of self-organized helical superstructures." Advanced Materials (2017). ✽ "Arrayed Van Der Waals broadband detectors for dual-band detection." Advanced Materials (2017). 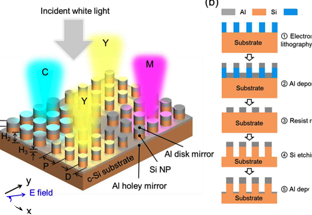 ✽ "Reconfigurable metasurfaces that enable light polarization control by light." Light: Science & Applications (2016). ✽ "Aggregation-induced emission luminogen with deep-red emission for through-skull three-photon fluorescence imaging of mouse." ACS Nano (2017). 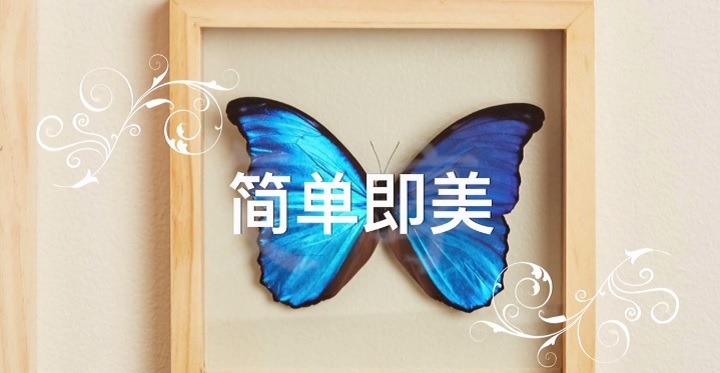 ✽ "Additive mixing and conformal coating of noniridescent structural colors with robust mechanical properties fabricated by atomization deposition." 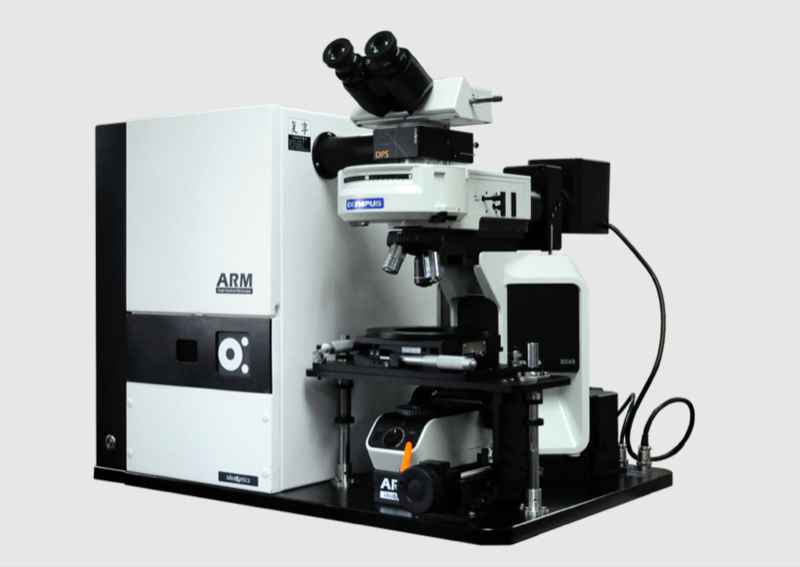 ACS Nano (2018). ✽ "A general strategy for biocompatible, high-effective upconversion nanocapsules based on triplet-triplet annihilation." Journal of the American Chemical Society (2013). ✽ "Controlled Sn-doping in TiO2 nanowire photoanodes with enhanced photoelectrochemical conversion." Nano Letters (2012). 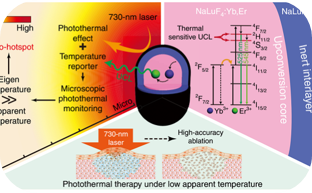 ✽ "Temperature-feedback upconversion nanocomposite for accurate photothermal therapy at facile temperature." Nature Communication (2016). 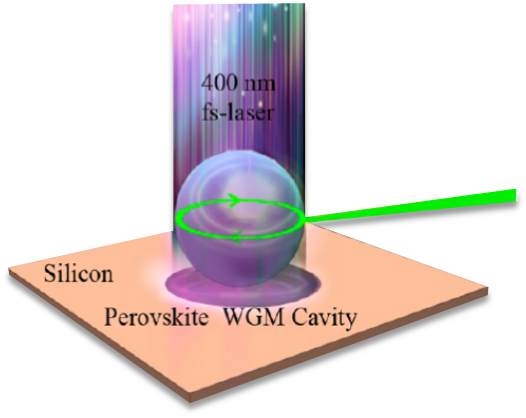 ✽ "Observation of multiphoton-induced fluorescence from graphene oxide nanoparticles and applications in vivo functional bioimaging." Angewandte Chemie International Edition (2012). ✽ "Optimized colorimetric sensor strip for mercury(II) assay using hierarchical nanostructured conjugated polymers." Journal of Materials Chemistry A (2013). 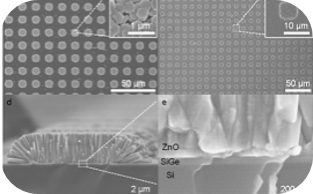 ✽ "An obvious improvement in the performance of ternary organic solar cells with 'Guest' donor present at the 'Host' donor/acceptor interface." ACS Applied Materials & Interfaces (2016). 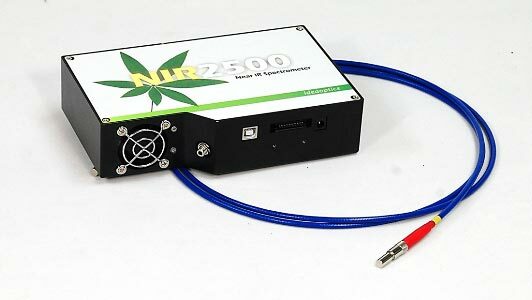 § 建议标注文字：NIR near-infrared spectrometer, ideaoptics, China // Thanks for your support!